Some times without our realizing we end up force feeding our kids that may do more harm than good. The devastating piece of news from Texas, US has shocked one and all. An Indian father by his own admission force-fed milk to his 3-year-old leading to choking and her eventual death. While the details of the case are still murky and the parents are under the scanner currently. But the case did highlight the problem of force-feeding -- a practice particularly common amongst Indian families. So, for a moment, think about it. Is it a common drill in your house too? After every hour or two do you run after your kid with a plateful of steamed carrots, a buttered toast, a boiled egg? Hoping that the child would eventually eat any of it? Mummies, just stop and relax! If this sounds like a familiar scenario in your home then well, my advice to you is two words --- Stop and Relax. Sometimes without our realizing we end up force-feeding our kids that may do more harm than good. While feeding the kids is the most mammoth task in the world, according to experts an overzealous approach may do more harm than good. 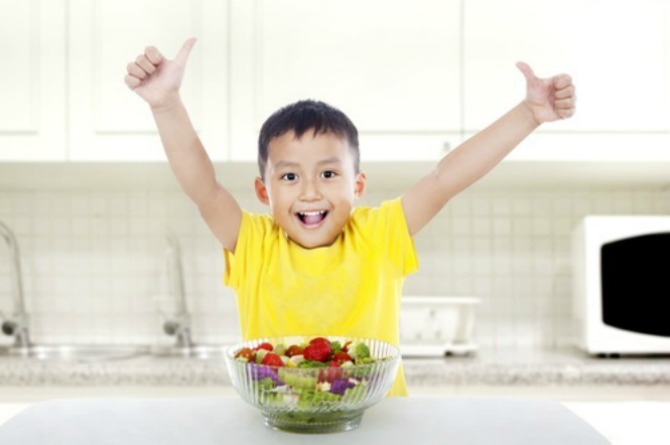 To understand how to strike a balance between your kids' requirements and their food intake it is important that you do not make these common mistakes while feeding your child. Mistake 1: Telling your kid that you are angry/sad/hurt because they are refusing a food item and blackmailing them into eating a certain food item. Instead be positive and happily tell your child -- don't worry we can keep this yummy food away. 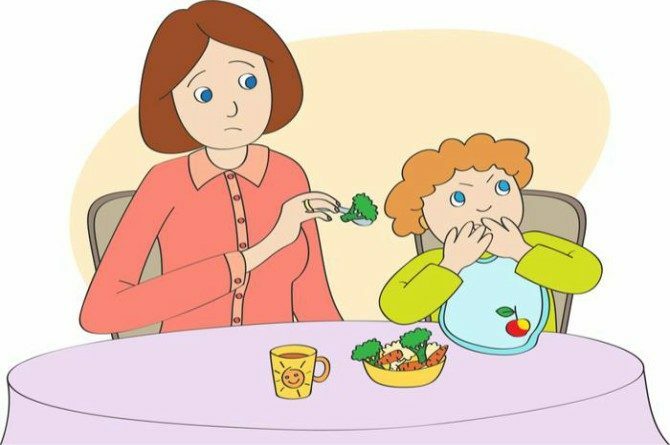 Chances are that the child will ask for that food when they feel hungry or tempted to try that food. Mistake 2: Only trying to serve your kids' favorite foods. Remember, a child has to be offered the same food up to ten times for them to develop the taste. Just because your kid eats french fries does not mean that you have a license to serve them every day. Instead bring a portion of veggies, chapattis or rice and just keep serving it to the kid till they feel like trying it out. Mistake 3: Insisting that they polish their plates. Let's admit it, mamas, kids are not adults and they will eat food selectively. Do not fret if their plates look like cat's leftover dinner. Concentrate on what they ate. There is plenty of time before they realize food wastage and start to finish their plates. Till then bear with them. Can yellow food in a mum's diet cause jaundice in a newborn?